Whether it's something as simple as "push notification" or as involved as event management or community building, a mobile app is a great way to build relationship with your clients. Let Rely-On Creative help you with every step of the process from requirements to wire-framing to prototyping to full scale development. App development is a complex process, but of course we make it simple! By following a straight-forward process, we can ensure what we deliver is exactly what you expect and accomplishes exactly what you're trying to do. 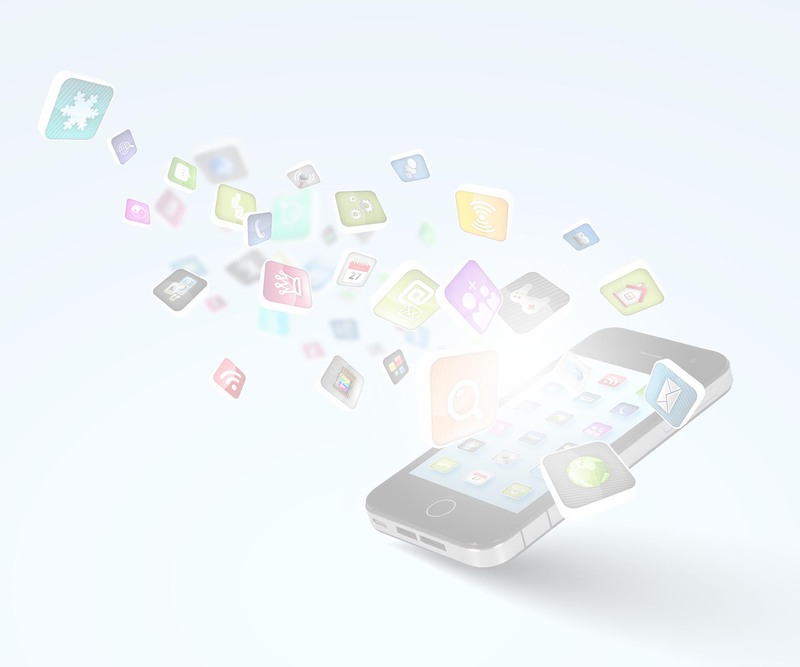 Want to find out more about App Development? Give us a call at 412-339-0663 or fill out the form below and we'll call you!